Our in-line visual carbon monoxide and moisture indicators are an inexpensive way to keep an eye on air quality. 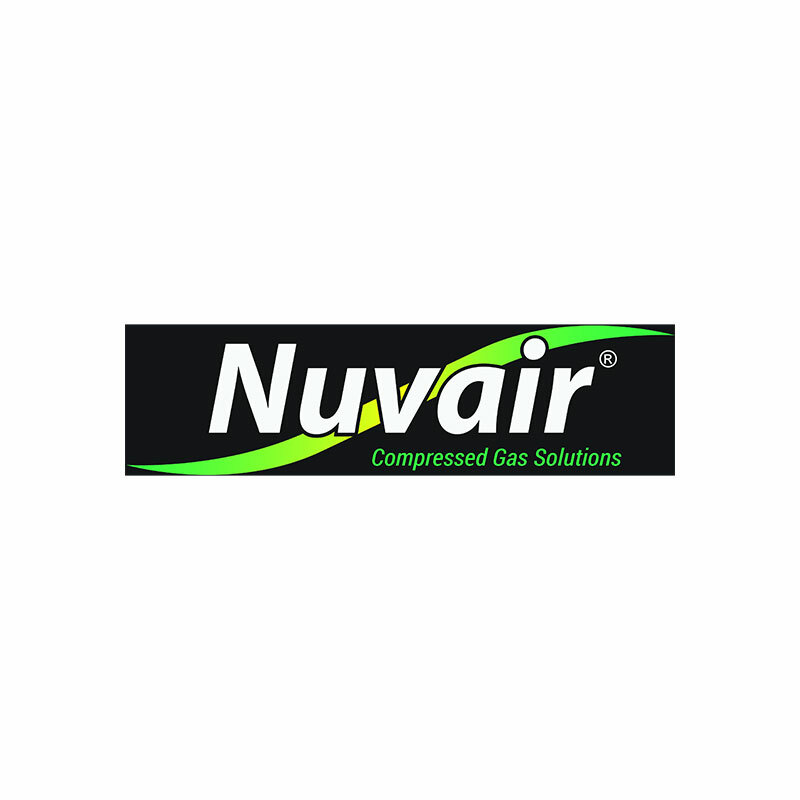 Nuvair also offers a digital CO monitor analyzer that you can check out here Pro CO. Features include visual and audible alarms and the capabilities of shutting down the compressor.